I am so excited to have been interviewed by Lindsey Muscato, amazing human, ridiculous artist, and the gal behind The No-School Kids: A Homeschool Retrospective. 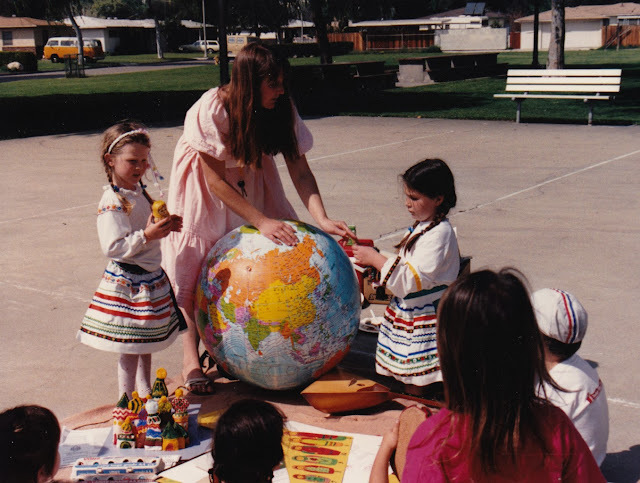 In this blog, Lindsey and her mom reflect on the 20-year "experiment" where Lindsey and her sisters were homeschooled in Southern California during the '80s and '90s, before the movement really took off. Their reflections about education and the way it is changing are insightful and refreshing. I'm thrilled to be part of the conversation. Read my full interview here!